The financial issues of Turkey forced Usak to shut down after being relegated to the second division. Relegation to the TBL, the second Turkish division, turned out to be the end of the road both for Usak (photo) and also for Yesilgiresun. Yesilgiresun had announced their decision on the 20th of July and Usak Sportif announced today that they are shutting down. The past debts of both clubs, which are expected to be paid in euros and US dollars while the Turkish lira tumbles to record lows, are too much to bare and the revenues from the second division are not enough in order to keep the teams alive. 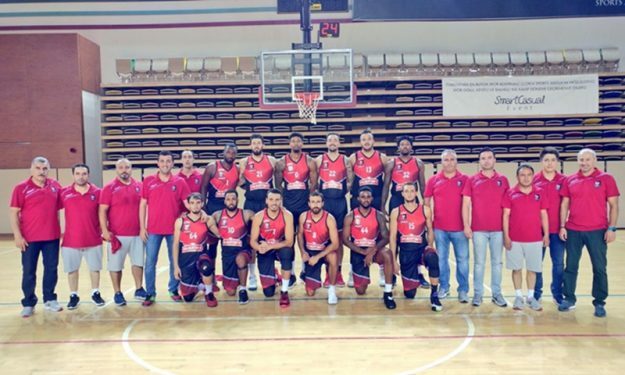 However, the financial woes are also hurting BSL teams, with Eskisehir, a team that finished seventh in the league standings, withdrawing from both the first division of Turkey and also from the Basketball Champions League. UPDATE: One more TBL team, Antalyaspor, announced that due to financial issues they will not compete in the second division next year.